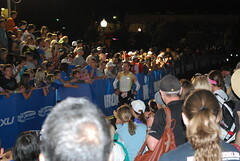 I spent all summer reading people’s Ironman recaps, looking for tips, advice, what to expect,… anything. 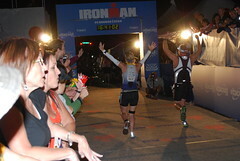 The recaps tone ranged from disappointed to just another day, to they felt super spectacular all day. The super spectacular people were liars I thought. But then I found myself on mile 16 of the run smiling, running with pep in my step, feeling like one of those so-called liars.